Plus Katha Pollitt on Trump and Russia, and Amy Wilentz on Ivanka in Germany. 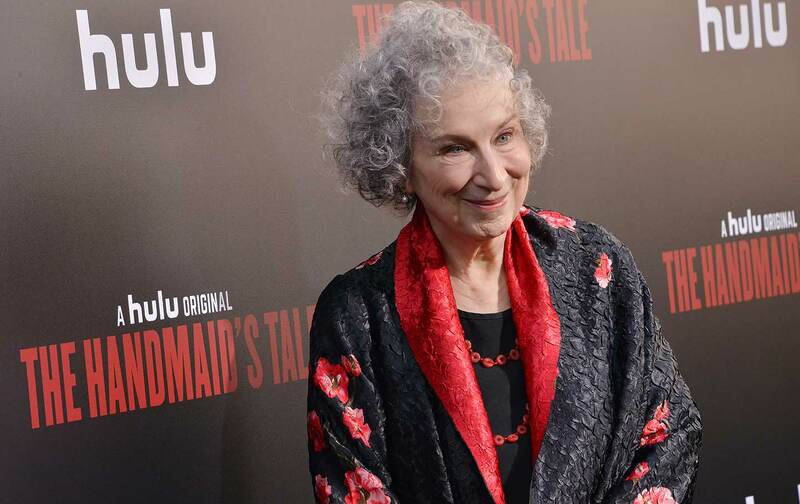 The Handmaid’s Tale, Margaret Atwood’s dystopian novel about the United States after a right-wing coup has installed a theocratic regime, is now a 10-part series on Hulu. The TV version is shocking, scary, and surprisingly relevant in Trump’s America. In this interview, she recalls how and why she wrote the book—in 1984—and what in the TV version seems most resonant today. And for our Ivanka Watch segment, Amy Wilentz comments on Ivanka’s debut on the world stage with her first official foreign trip—to the W20 in Germany, where she was booed.